Despite the fact that temperatures in the Puget Sound continue to hit record-breaking levels, a new school year looms on the horizon. As parents and children flock to stores to stock up on new pencils, notebooks, and backpacks, so too are school district staff readying themselves for an influx of new and returning students. In that spirit, we would like to remind our districts that the onset of a new school year is a good time to revisit the fundamentals. 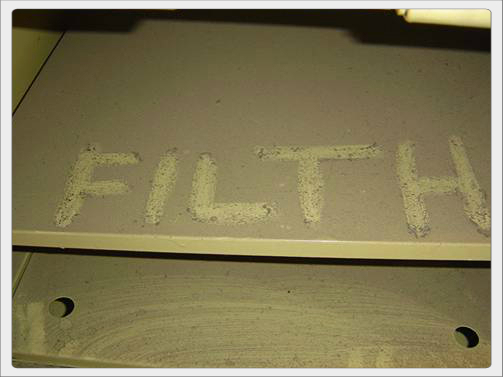 Maintain cleanable surfaces. 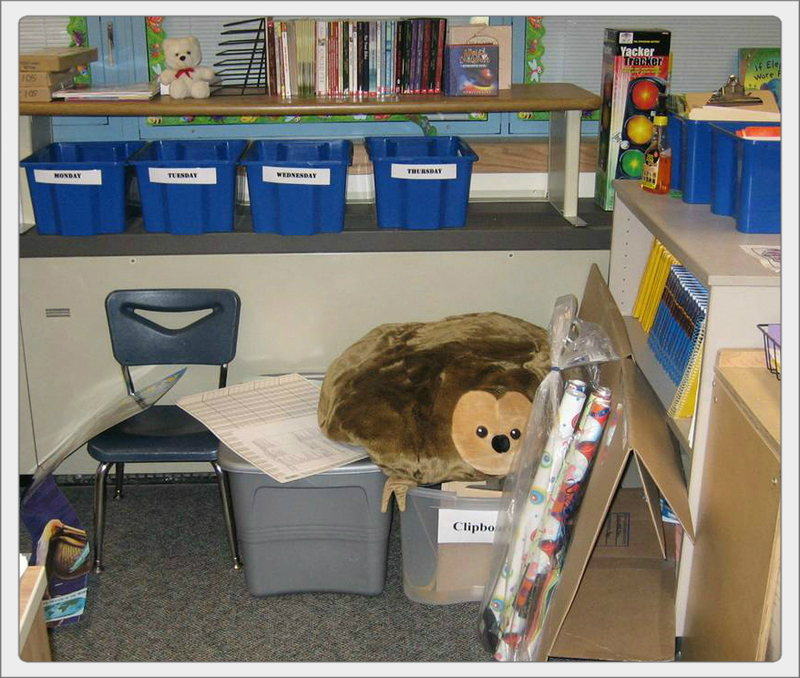 Put loose items into plastic boxes with lids that can be wet-wiped. 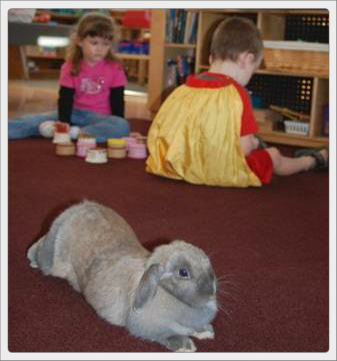 Animals should not be classroom residents and should only come to school for educational purposes. Damp-wipe surfaces on a weekly basis with a micro-fiber cloth. 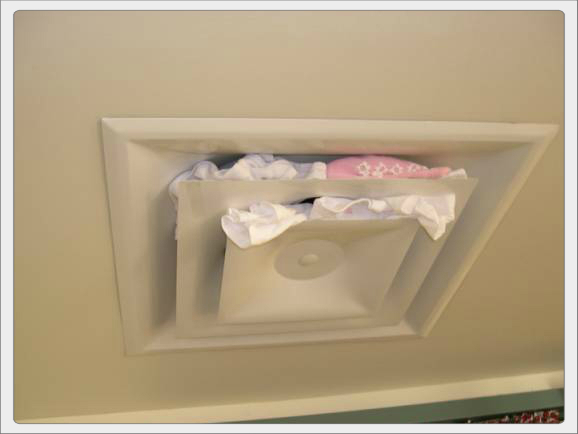 Air supply, exhaust, and return vents or grills should be kept clean and dry. 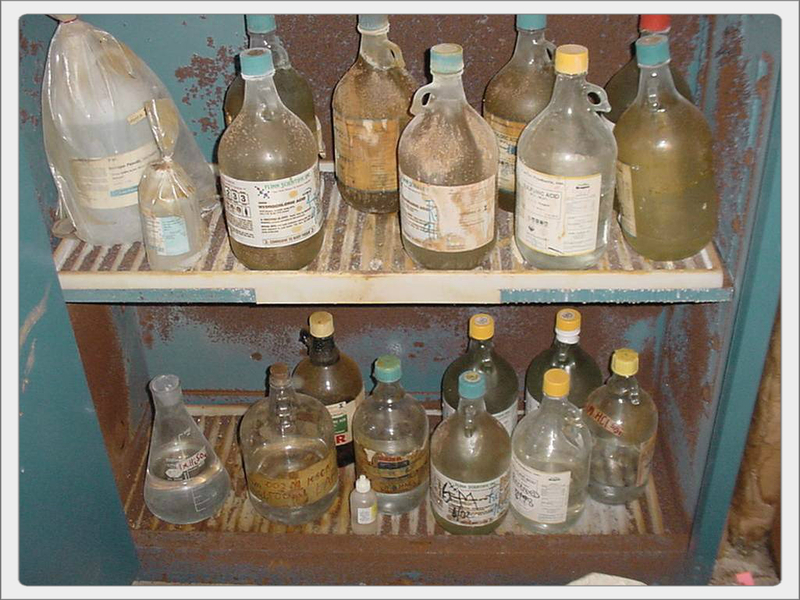 Ensure Chemicals Are Stored Properly! Hazardous chemicals in laboratories, art rooms, and other areas must be properly stored to prevent air contamination. Please contact our industrial hygienist, Elizabeth Jakab, for additional information.